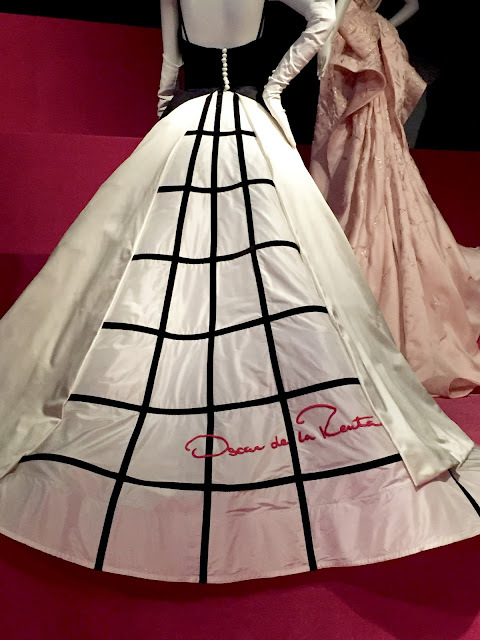 Even though he was born in the Dominican Republic, Oscar de la Renta (1932 -2014) considered himself an American Designer…as his business and success came to life in the United States. 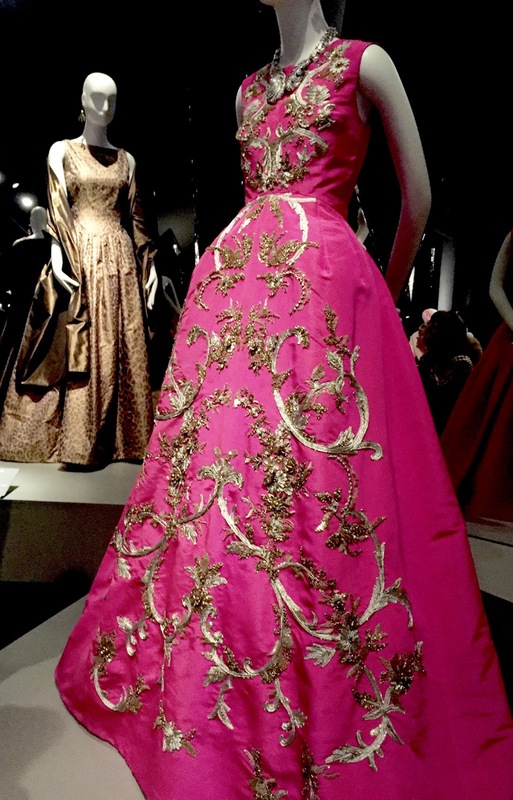 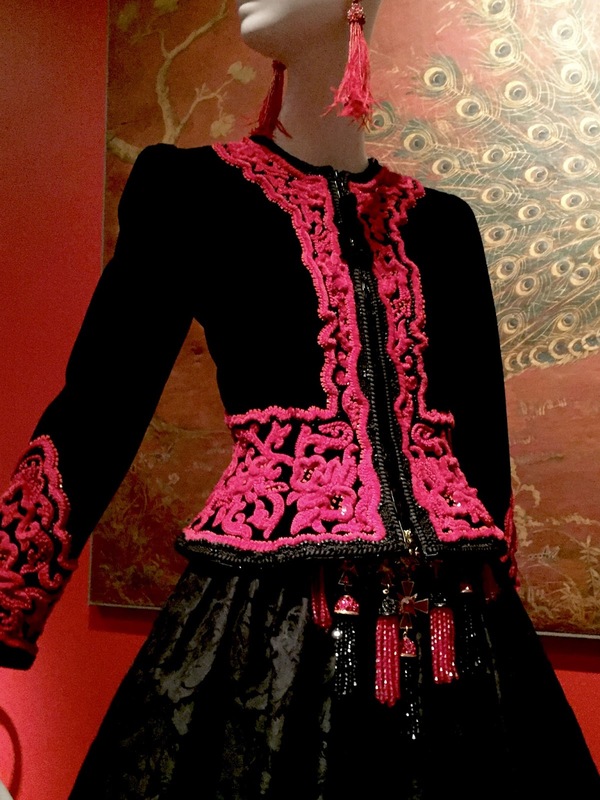 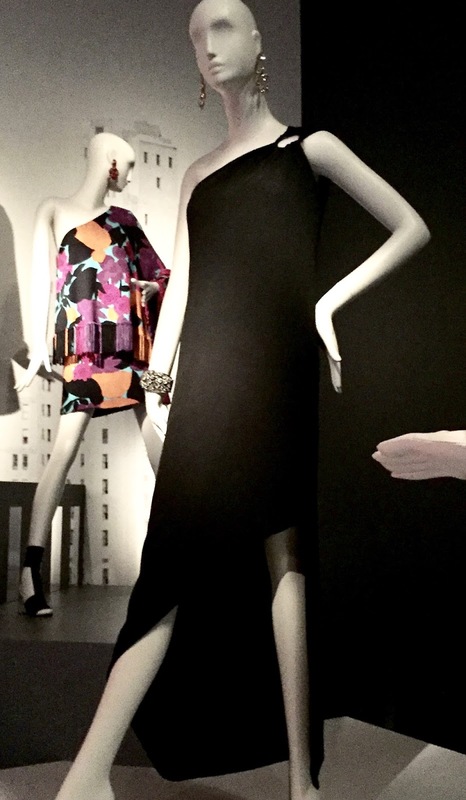 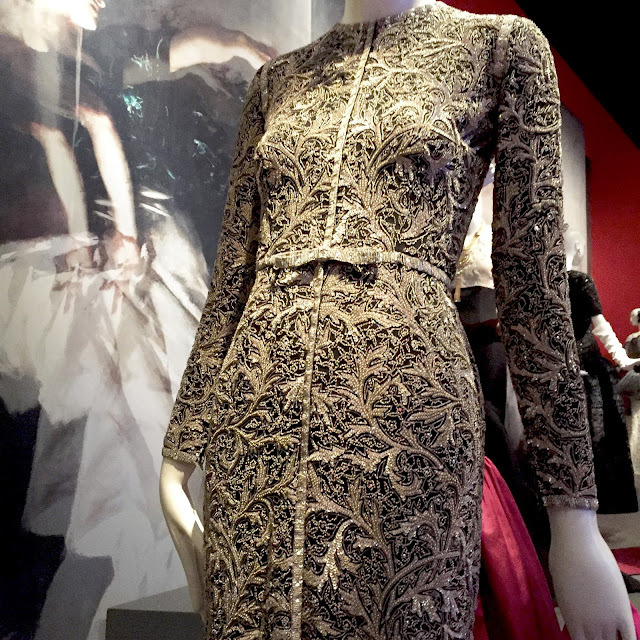 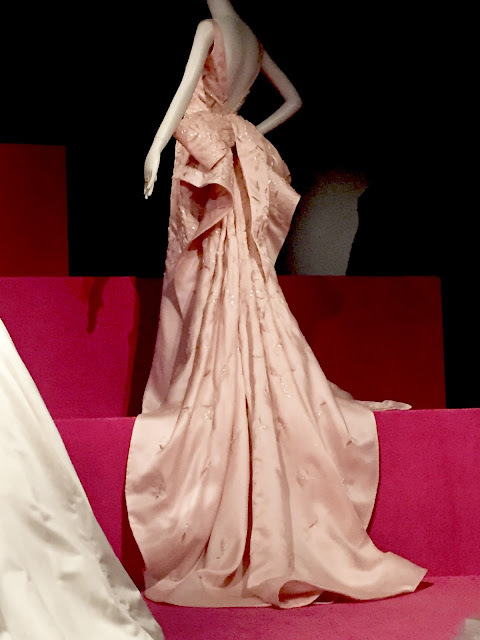 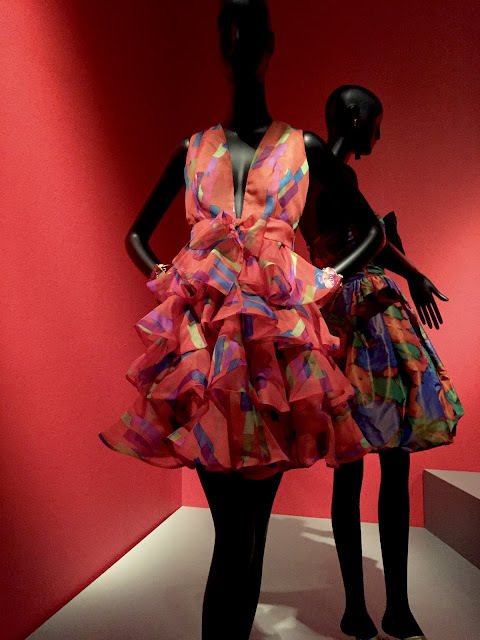 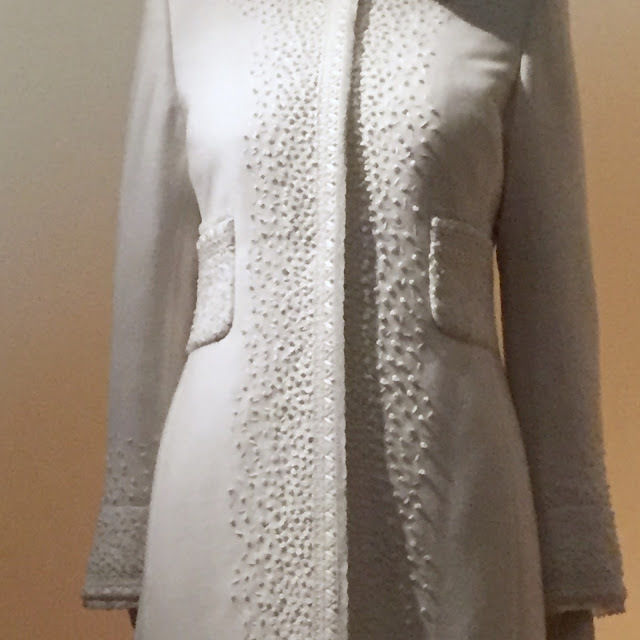 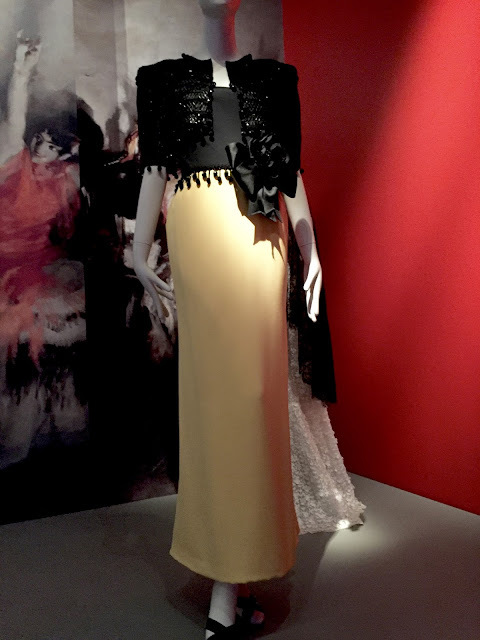 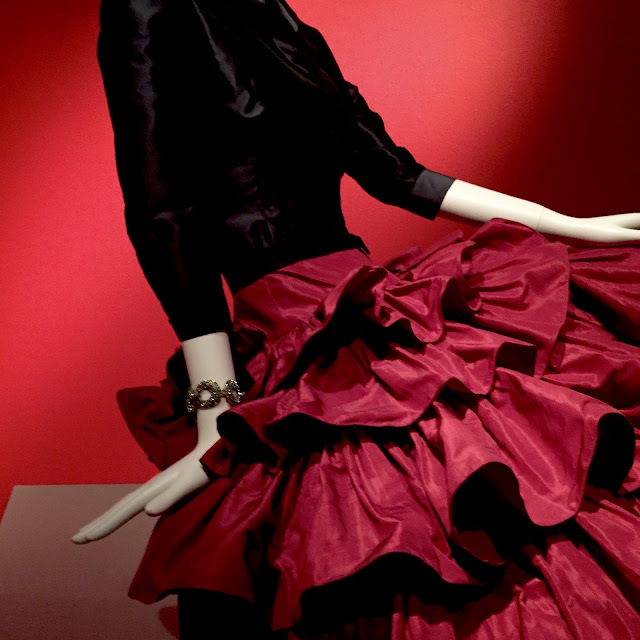 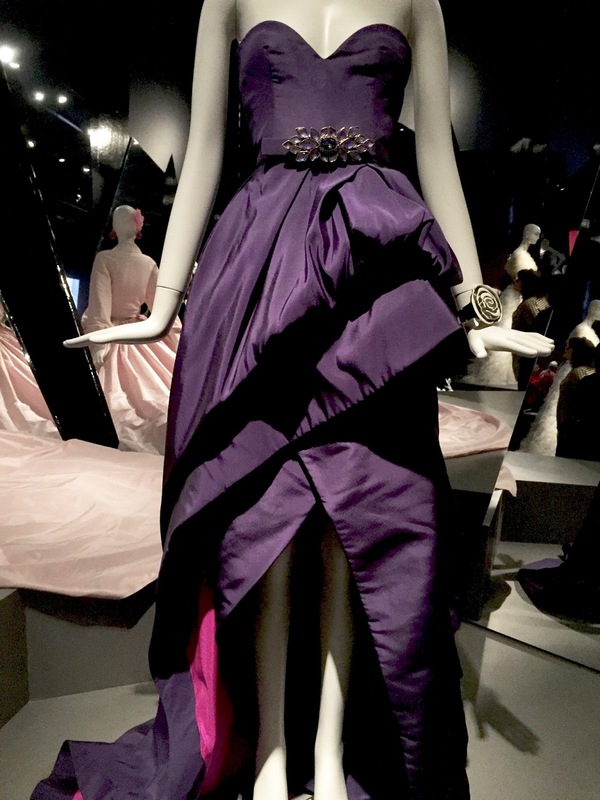 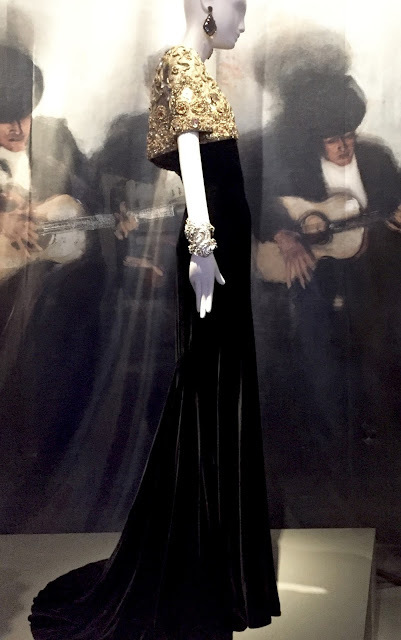 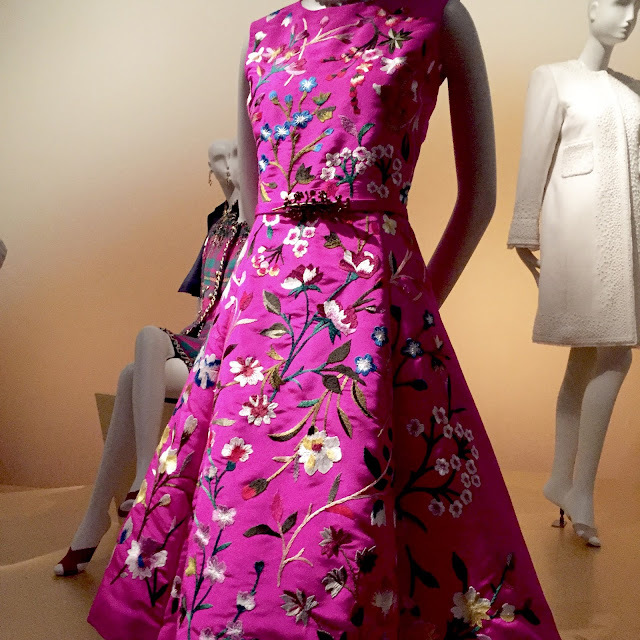 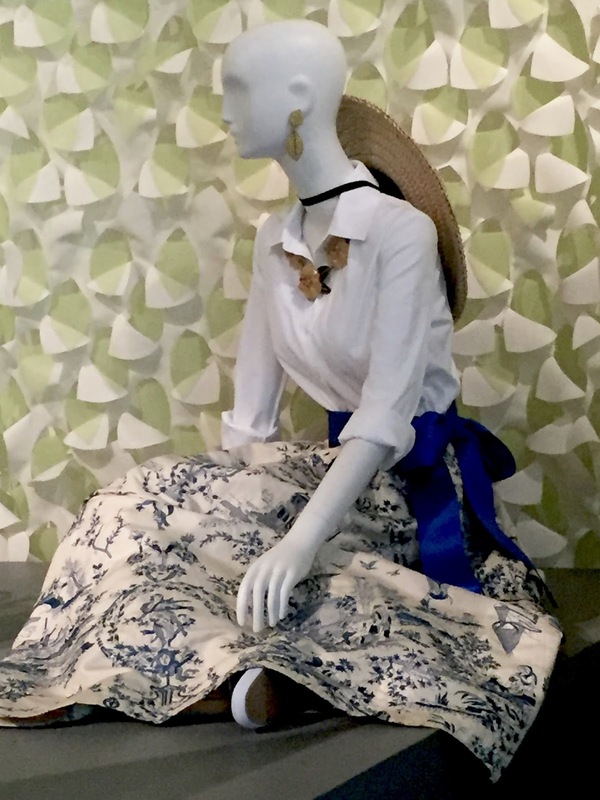 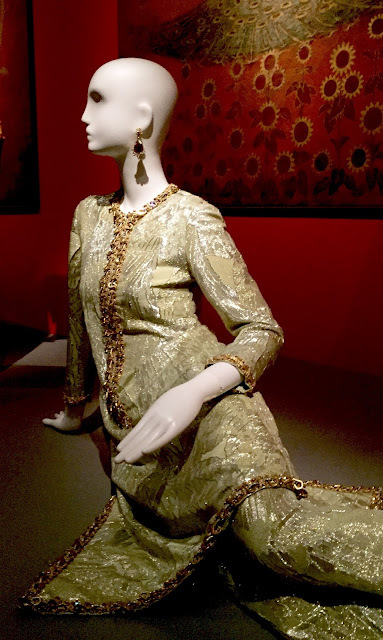 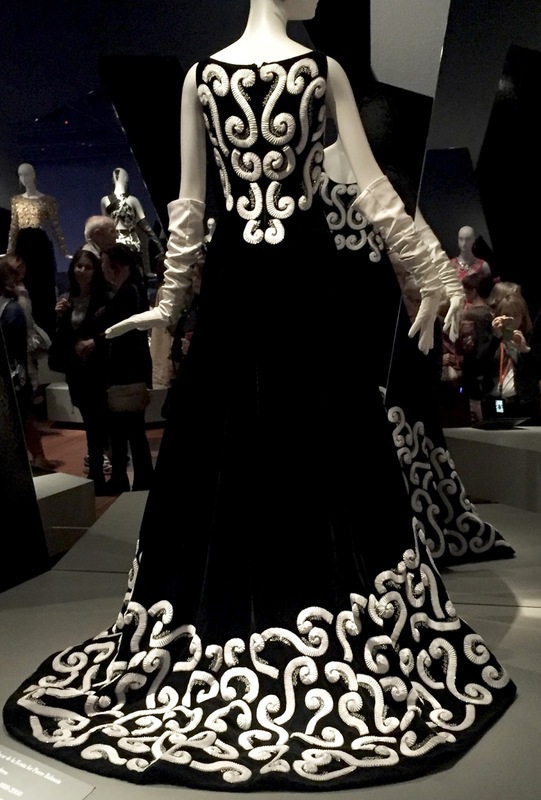 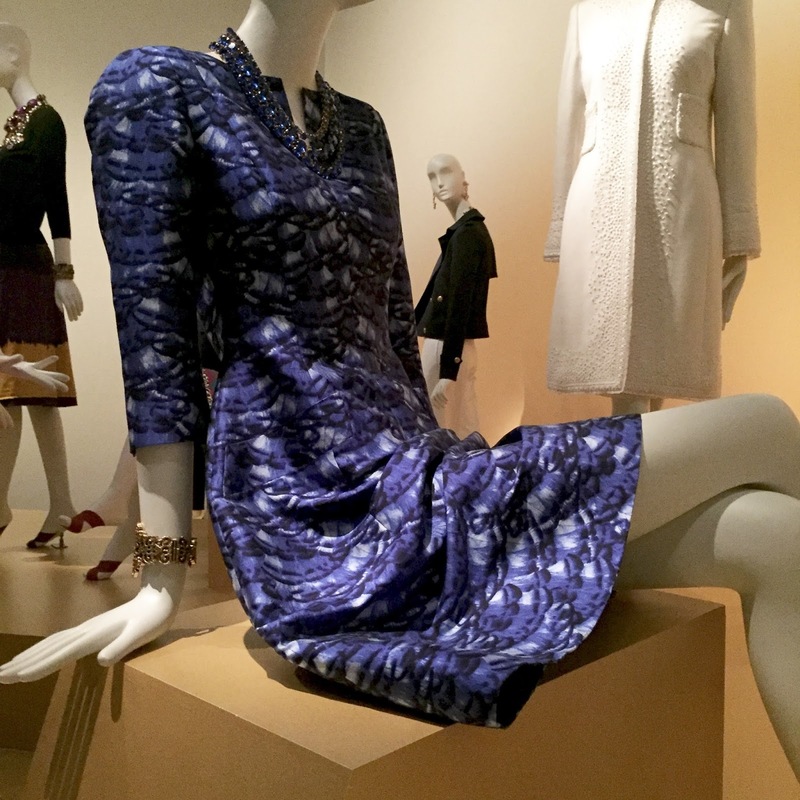 On Friday, my friend JoAnn and I went to The Oscar de la Renta Retrospective Exhibit here in San Francisco. 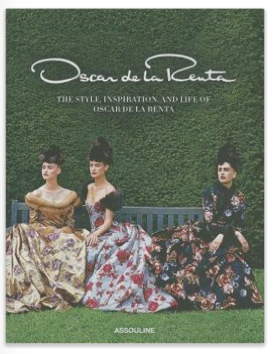 We rented head sets with a narration by Oscar’s life long friend and former editor-at-large for Vogue, André Leon Talley. 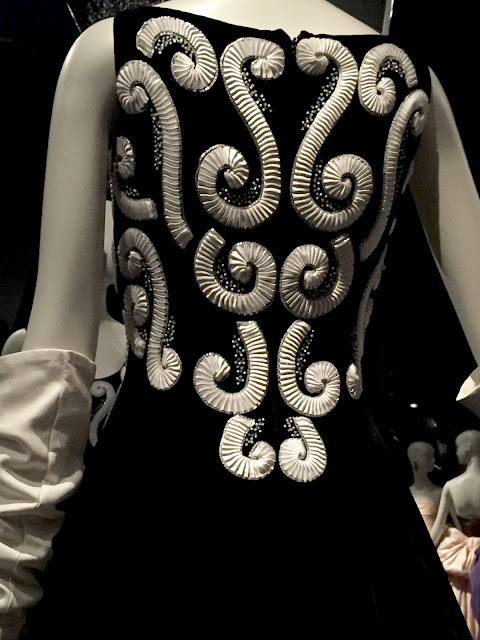 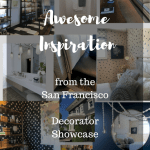 How fun to be up close to so much beautiful detail! 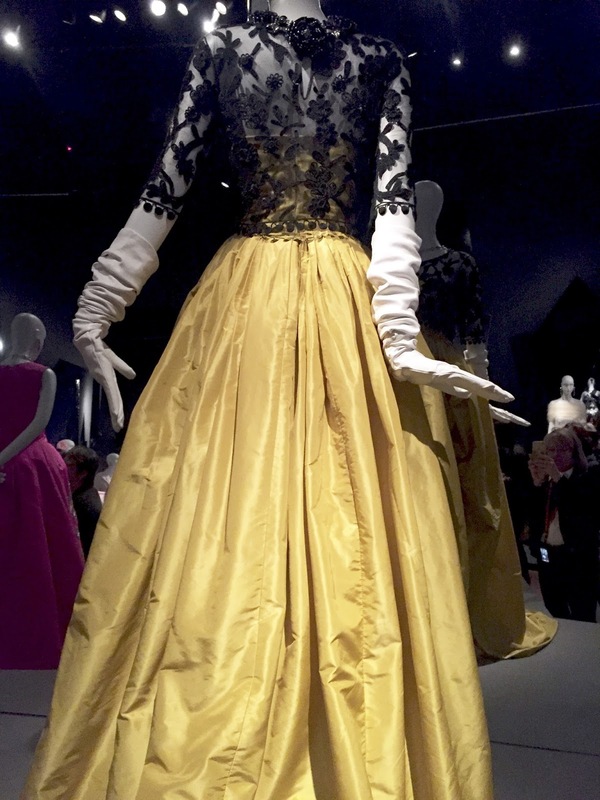 In the film after the exhibit, Oscar said that it gave him joy to make women feel beautiful. Which is refreshing when some fashions today seem to do the opposite. André Leon Talley says Oscar was The Master at Bows (and ruffles). 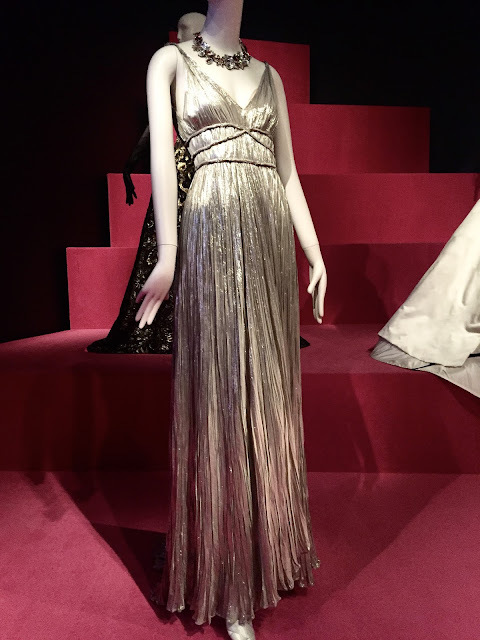 There were dresses worn by celebrities on the red carpet…just a few here…more in the show. 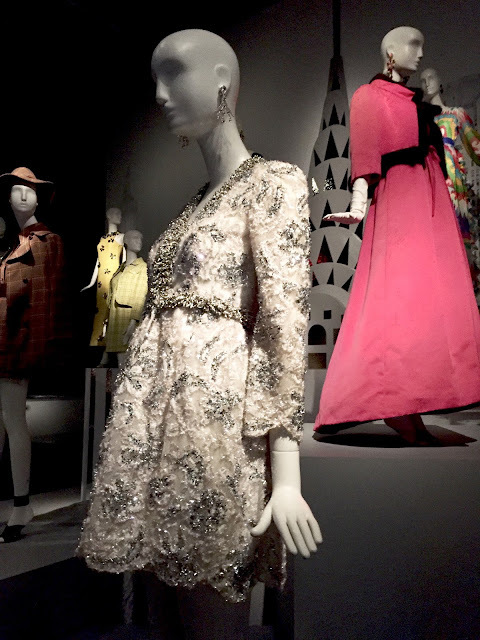 We strolled back through the exhibit backwards (no one seemed to mind) and enjoyed it all over again. Fun way to spend a morning! 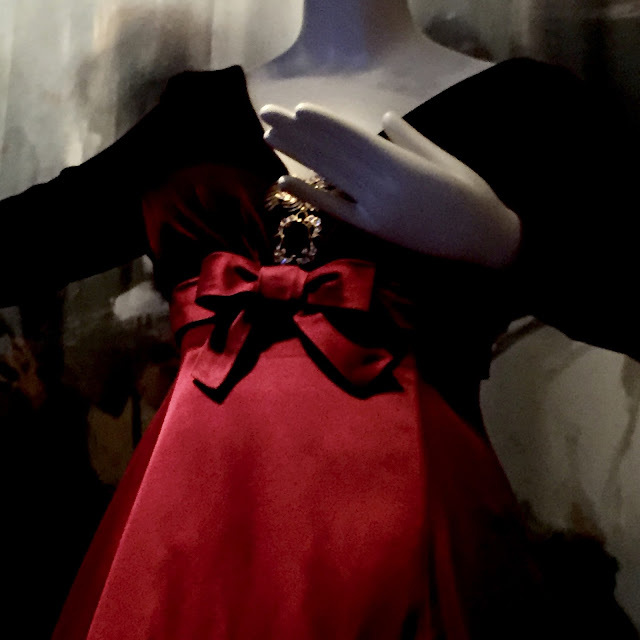 If you can’t go, or even if you can, you can buy this book with all the clothing displayed in it. 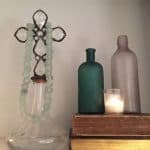 I might buy a “gently used” one on Amazon. 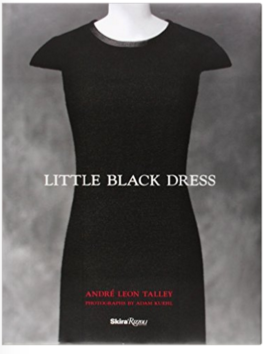 JoAnn and I also want this book by André Leon Talley.